The apartments offer one and two bedroom flats with 24-hour maintenance, snow removal, and landscaping. 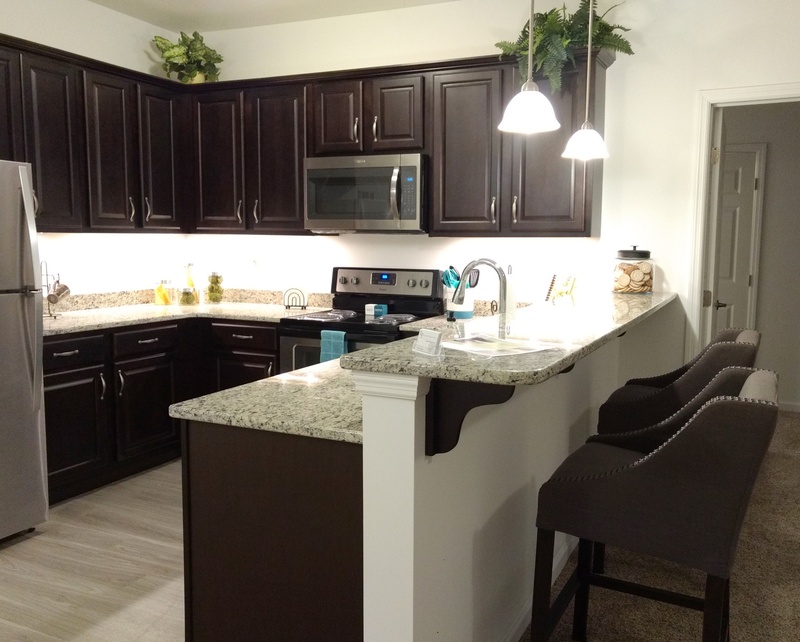 Each unit is brand new and offers granite countertops, stainless steel appliances, hardwood flooring, and they are a pet-friendly community with no breed restrictions. 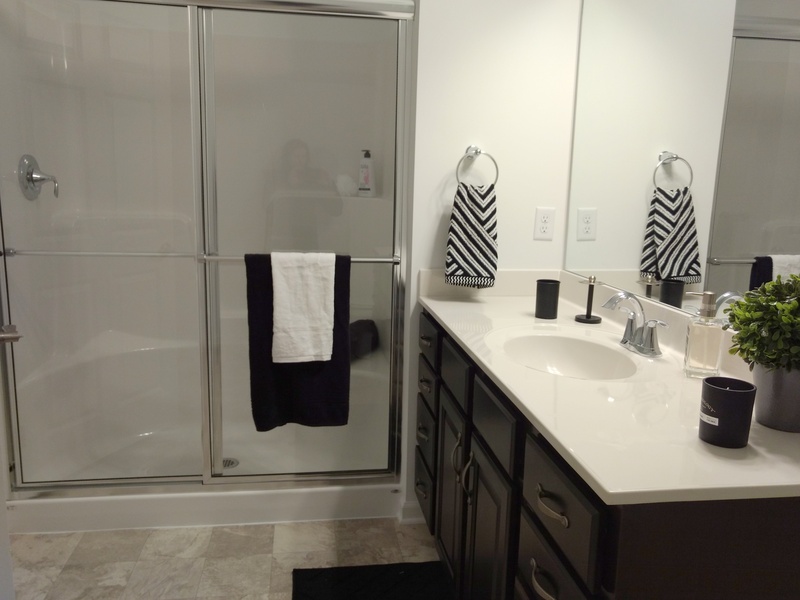 They also have an elevator, a fitness center, covered pavilion with gas grill, and washer and dryers in every unit, as well as a dedicated staff. Their management company, RP Management INC., has over 25 years of experience in the property management field and has several local properties in Luzerne, Lackawanna, Lancaster, Lehigh, Berks, Monroe, York, and Dauphin counties. Location is another perk, requiring only a short commute to both the Wilkes-Barre and Scranton areas. Lexington Commons is located in Nanticoke, PA, and across from the Luzerne County Community College, a quick commute to I-81 and the turnpike. Lexington Commons is running a special promotion, offering new renters the first month of rent free. They are hosting an open house, featuring tours of available apartments on Saturday, March 24th from 11:00 AM – 4:00 PM. Lexington Commons is located at 56 Agostina Drive, Nanticoke, PA 18634. For more information, or to contact a representative from Lexington Commons, they can be reached (570) 735-3500.